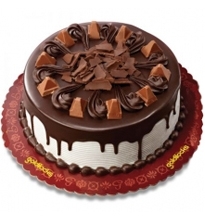 Cakes are a great way to celebrate happiness. 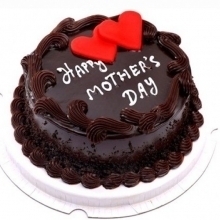 And, what could be a happier occasion than celebrating the joy of motherhood? 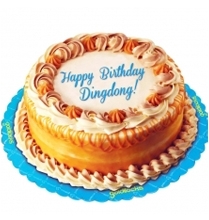 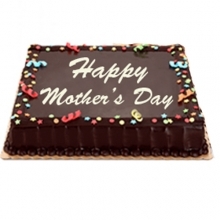 Deliver Mother's Day cake Online to that special person who made our existence feel so special. 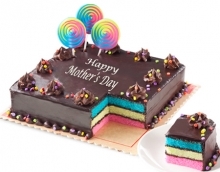 With a range of delectably prepared Cakes for Mother's Day, you get the freedom to select the one which is your Mother's favourite. 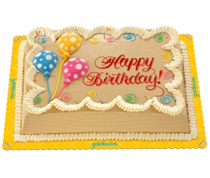 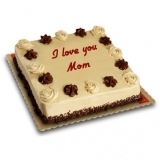 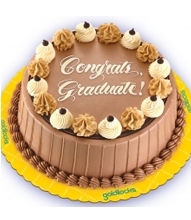 Send a Cake on Mother's Day from an even wider variety of cakes available on our website. 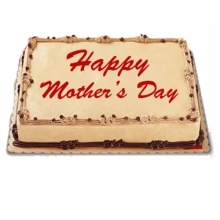 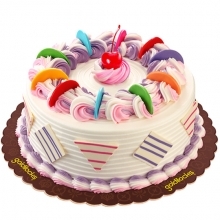 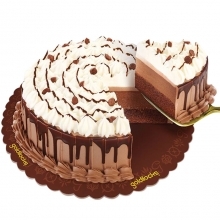 Order Mother's Day cake online and cut it to celebrate the joy of being children of a great Mother.